The iPhone XS, iPhone XS Max, and iPhone XR are finally here following the unveiling event back in September. The 2018 iPhone lineup did not change so much on the outside, but there is a slew of improvements under the hood. One of the biggest additions to the 2018 iPhones lies in the Apple A12 Bionic chip, allowing for a huge performance boost and better AR features. 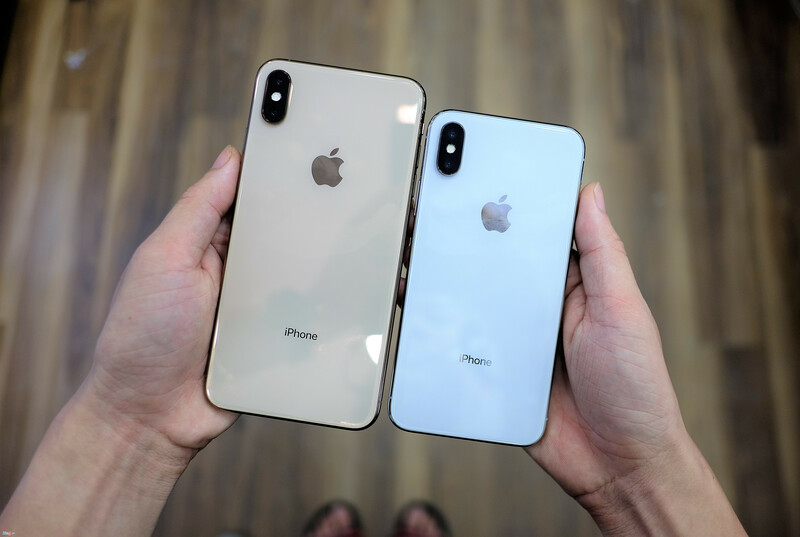 The iPhone XS and XS Max were officially released to the public in September, while the iPhone XR was slightly delayed to October. Sources that Apple was struggling to deal with supply issues that forced the company to push the XR release. In reality, this is not the first time we are seeing Apple delay the launch of its iPhone. Last year, iPhone X release date was two months later due to supply issues. Rumors and reports regarding the 2019 iPhone lineup have started to heat up, hinting at the impressive features coming to the next year’s devices. With that in mind, we have wrapped up everything we know so far about 2019 iPhones in the section below. For some background, the iPhone XS and iPhone XS Max retail for $999 and $1,099 respectively for the basic models. Meanwhile, the iPhone XR starts at $749 for the 64GB model. 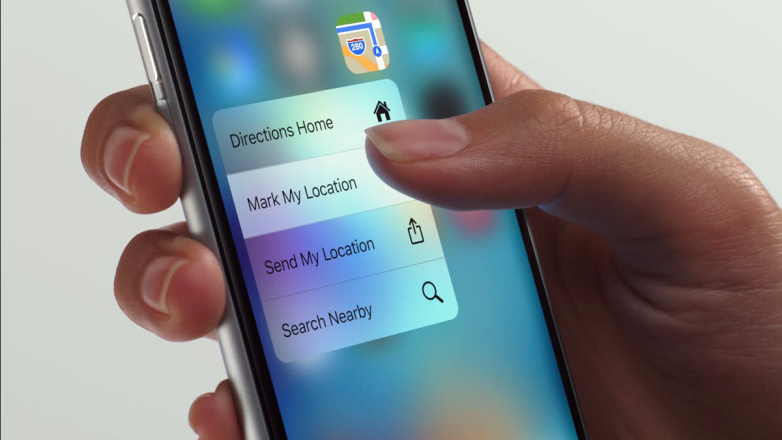 3D Touch was first debuted alongside iPhone 6s and iPhone 6s Plus and received a wide welcome at launch. Basically, 3D Touch is a multi-touch interface that allows you to do a lot more with your apps and games. All you need to do is to press firmly on the app icon to bring up quick actions and then tap on the action you wish to perform. However, Ming-Chi-Kuo, an analyst who is best known for his accurate forecasts when it comes to Apple’s new products, says that Apple will drop 3D Touch in 2019, which paves the way for new technologies. In reality, Apple removed 3D Touch from its iPhone XR to keep the price in check. The lack of 3D Touch on the XR helps reduce some manufacturing cost, which seems to be a wise move this year. Sources say that Apple has been working on a new technology to replace 3D Touch on future iPhone models. However, it remains unclear what it is called. Apple iPhone is among the best camera phones on the market. 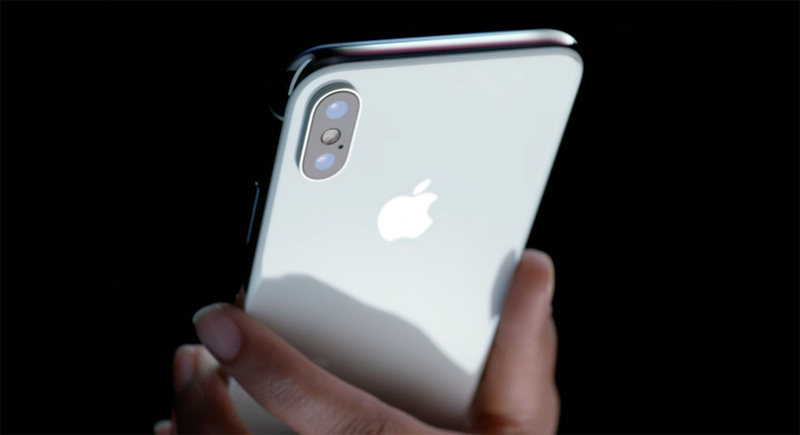 The Cupertino firm improves the cameras on its iPhones every year, making them a selling point of its iPhone lineup. In 2016, Apple first incorporated dual-camera setup on its iPhone 7 Plus, allowing for 2x optical zoom without any loss in detail. In reality, smartphones with dual snappers are becoming popular on the market, but Google is not going with the smartphone trend. According to reports, 2019 iPhone lineup might come with three cameras on the back. This adds up to previous rumors that Apple has been working on a new camera technology for its future phones. Reports also claim that there will be three 12MP rear shooters, allowing for greater zoom mode and much-improved quality. Tech experts say that the release of 2019 iPhones might boost the adoption of triple camera setup among big names on the market. In reality, Apple was among the first to integrate a top notch into its iPhone lineup. Sources say that Apple will retain the True Depth camera technology on its 2019 iPhone lineup, but everything will be re-engineered for better support for AR and VR features. Besides, Face ID will be much better and smarter than now on 2019 iPhones. In reality, Apple greatly improved Face ID in iOS 12, making it more responsive and faster. In 2017, Apple first integrated OLED display into its iPhone lineup, allowing for more details and improved sharpness. 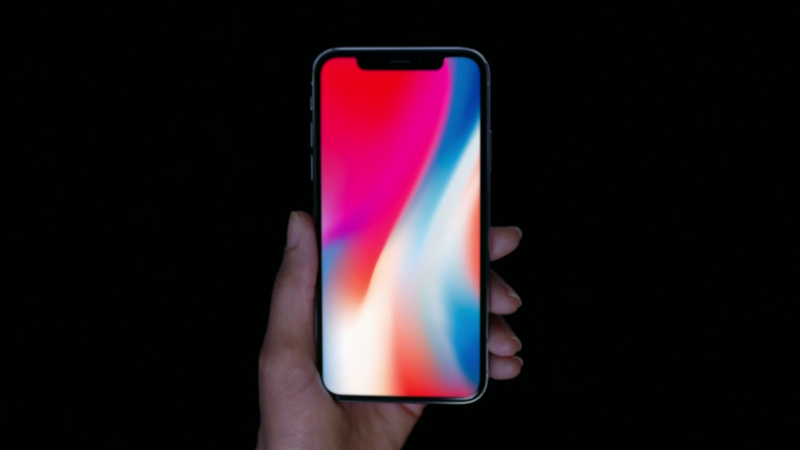 This year, the iPhone XS and XS Max feature OLED-enabled displays, while the XR sticks with LCD panel. However, things will change next year. Sources say that all 2019 iPhones will feature OLED screens at launch, marking Apple’s complete shift to flexible display panels. Besides, Samsung will be providing Apple with hundreds of millions of OLED panels for future iPhones. In reality, the South Korean firm secured a $4 billion deal which would see it supply 90 million OLED panels for 2019 iPhone models. However, Ming-Chi-Kuo says that Apple will continue to sell LCD iPhones in emerging markets. In 2016, Apple brought the iPhone SE to China and India and quickly received millions of registrations. This year’s iPhone XR mainly targets emerging countries ahead of US release. With a lot of contradictory rumors and reports, it’s hard to tell what’s including in 2019 iPhone lineup. We are expecting to see the unveiling of new iPhones in September 2019.